With finesse and bounce on the nose, there is lovely energy to this wine with really stylish fruit including red berries and something a little darker. Suave, sensual and intense, it is beautifully combined. 2010 is the first vintage to be made in the new cuvrie at this domaine, but it will be the last that is vinified by Sylvain Cathiard himself, he is handing over responsibility to his son Sbastien in 2011. The harvest began on 25th September with volumes just a little down compared to previous years, but as ever, Sylvain and his son have produced a most seductive range of wines. 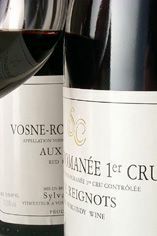 Sylvain Cathiard’s grandfather, a foundling from Savoie, came to Burgundy and found work with Domaine de la Romanée Conti (DRC) and Lamarche, subsequently buying a few parcels of vineyards for himself. 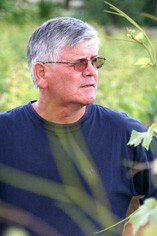 His son André Cathiard began to bottle some of the crop. In due course Sylvain began work with his father but then separated to start his own small domaine, until on his father’s retirement in 1995, Sylvain could take back the family vineyards on a renting agreement. He has now been joined by his son Sébastien, and a spacious new cellar is currently under construction. The Cathiards have 5.5 hectares of vineyards in Vosne-Romanée, Nuits-St-Georges and Chambolle-Musigny, including tiny holdings in Clos de Vougeot and Romanée-St-Vivant. A recent addition (from 2006) to the range is the Nuits-St-Georges Aux Thorey. This is not a complicated domaine: the vines are looked after meticulously with the fruit being sorted on a table de tri and destalked. After fermentation the wines go into barrel, with 50 per cent new oak for the village wines and 100 per cent for premier cru and above. Most of the barrels come from one cooper, Rémond, albeit with the wood sourced from different forests. 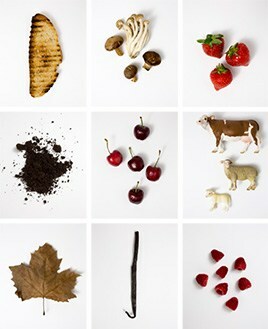 The wines in their youth have an exceptional energy and purity of fruit.